MUSIC TO KEEP YOU GOING WHILE IT'S COLD OUTSIDE! 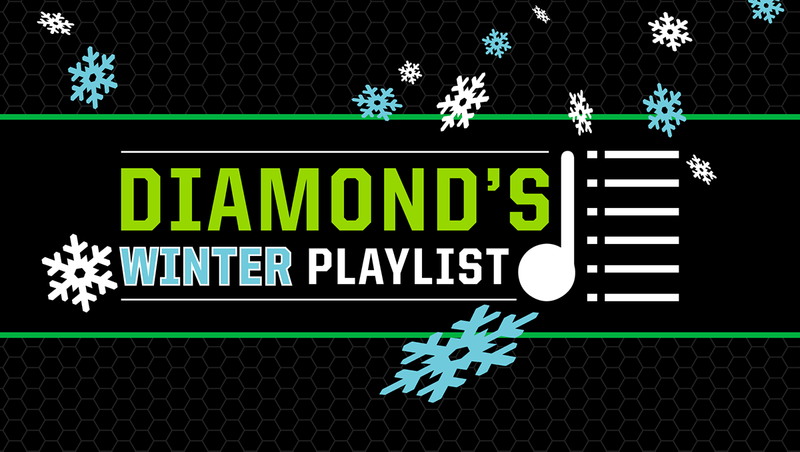 We created Diamond’s Winter Playlist on Spotify for your listening pleasure! This playlist was compiled of some of the best winter themed tracks.